Hey ladies! I've missed you all! 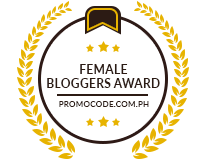 It has been a while since I posted here in blogsphere. But I just thought this one's worth sharing. 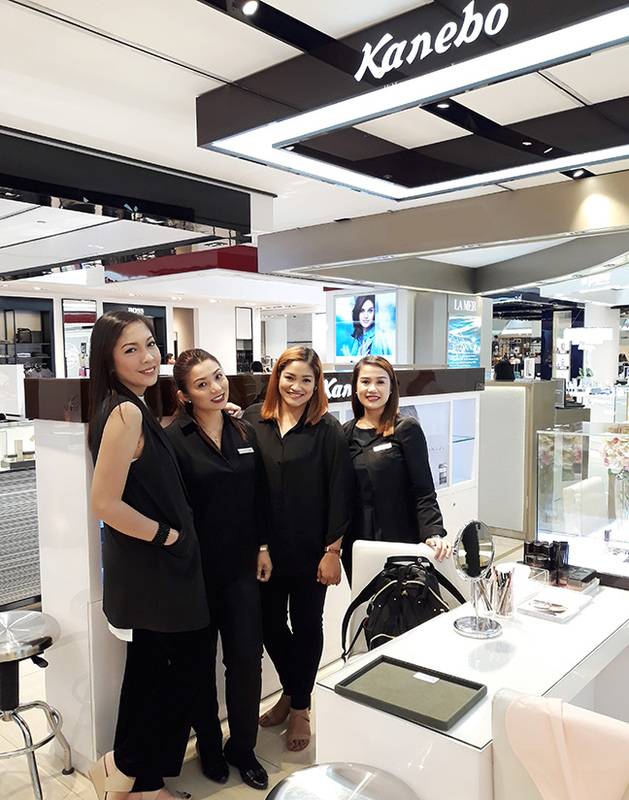 I recently had the pleasure to work with the Kanebo Cosmetics team. It's the first time I've experienced a counter takeover for a few hours. 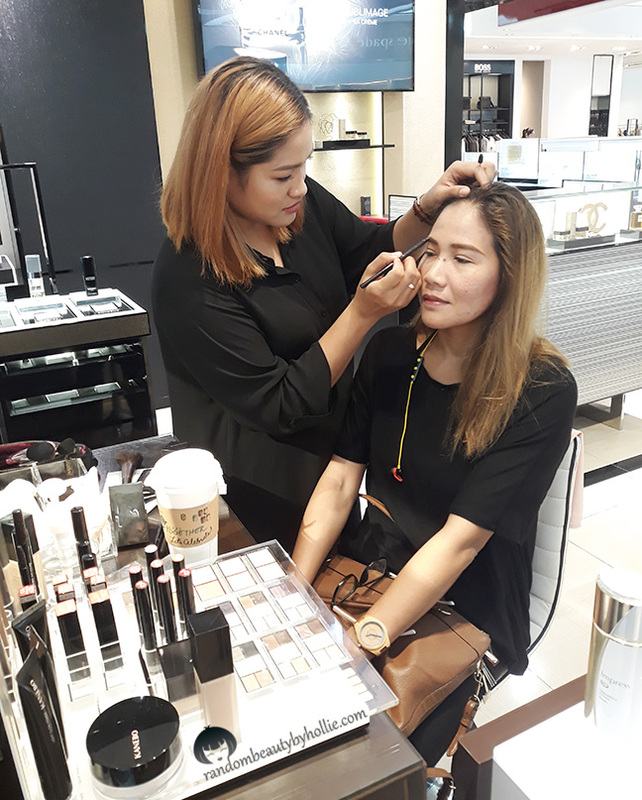 Where we offered beauty consultations and free makeover. 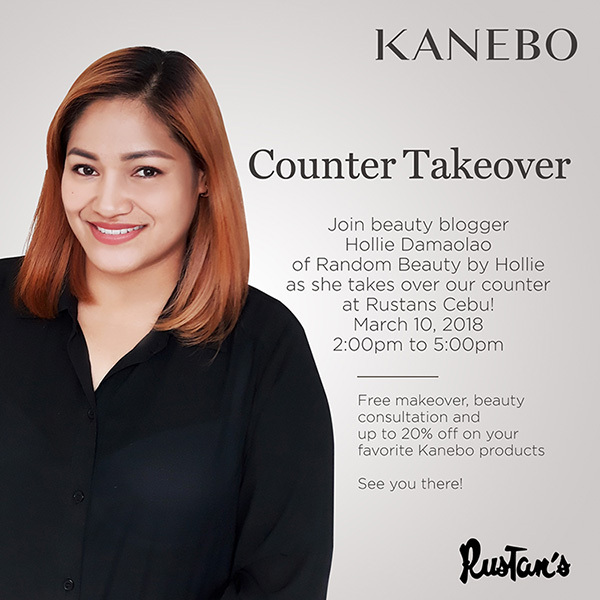 It was such a fun experience and I got to find a couple of products from Kanebo that I fell in love with during the few hours that I played with their skin care and makeup. I posted about the event all over my social media sites. In case you missed it, here's the e-poster they made for me. I also had an FB live while doing a fresh day time makeup for a friend. I first asked her what her plans where for the day and what look she's going for. 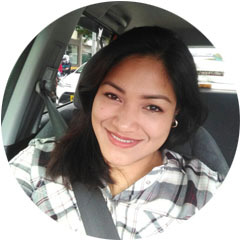 She came in literally bare-faced and just wanted to have a polished look for the day, since she's just going to do errands. Anyway, I made up a few others who wanted to me to just fix their brows and was just honestly glad they were happy with how their brows looked. For those who are not familiar with the brand. 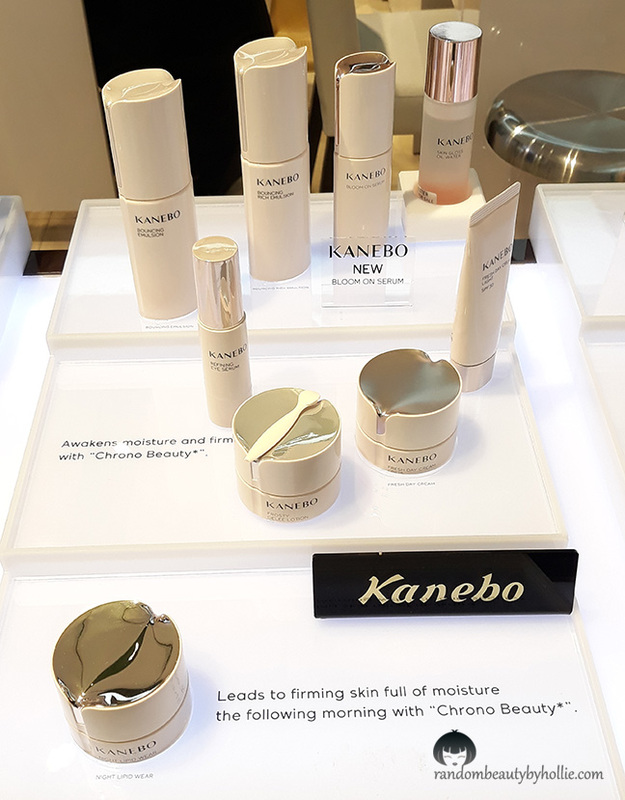 Kanebo is a high-end Asian cosmetics brand. They are the leading producer of high-quality cosmetics and skincare, headquartered in Tokyo, Japan. 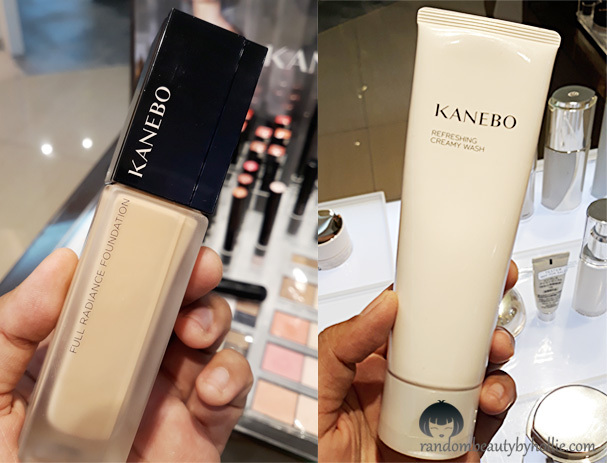 Fun Fact: Kanebo is the first maker of powder foundations. 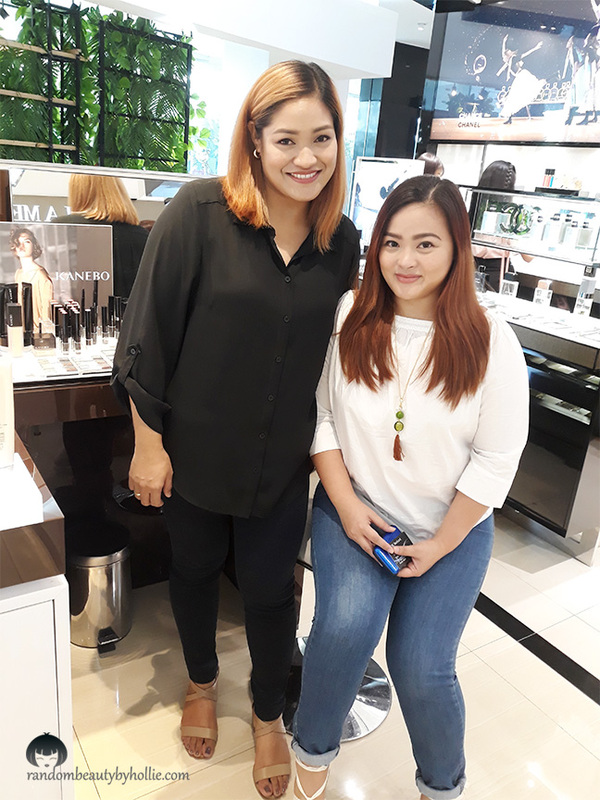 With Kanebo's head Makeup Artist and trainer, Floe and the rest of the Kanebo staff in Rustans, Ayala Center Cebu. These ladies really helped me a lot during the event. I asked them about their best sellers and found that their Skin Care line is what their customers comeback for. I've seen first hand on how wonderful the effect is of their skin care. They had a loyal customer who repurchased a ton of skin care, she was in her late 50's but her skin is absolutely flawless, soft and smooth. I was amazed on how lovely her skin looked. I honestly thought she looked like she was in her mid 40's. I really loved a lot from their makeup line, especially their primers and foundations. But these two above are the products I really think are worth trying. Will post reviews soon. to know more about the brand.